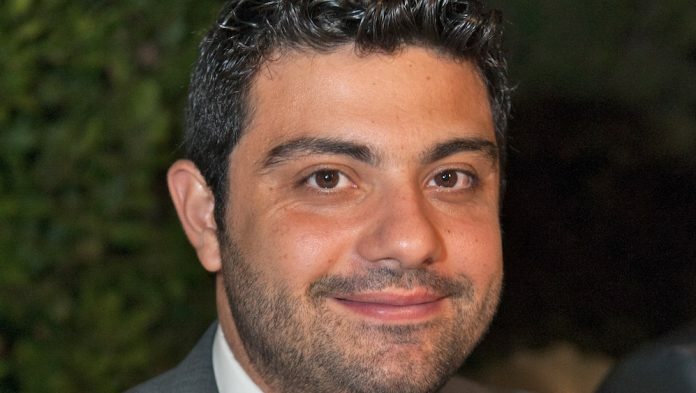 Scientific Games Corporation has strengthened the senior management team of SG Digital with the appointment of Nikos Konstakis as its new VP Sportsbook Product. Konstakis will be responsible for overseeing OpenBet’s product development roadmap and delivering and enhancing its sportsbook proposition for its customers following the Supreme Court’s overturning of the Professional and Amateur Sports Betting Act. Konstakis has a wealth of industry experience. He was previously VP Trading at OpenBet and spent 16 years at Intralot, an Athens-based gaming company, with his last position being Group Director of Betting. Keith O’Loughlin, SVP Sportsbook and Platforms at SG Digital, said: “Appointing Nikos to the role of VP Sportsbook Product is an important step in our strategy towards productization and developing the next generation of the OpenBet portfolio. Konstakis said: “I’m thrilled to have started my new role with SG Digital in an extremely exciting period for the company and our industry. SG Digital’s preparations for a legalized U.S. sports betting market are well underway, with sportsbook product review sessions already taking place with New Jersey’s Division of Gaming Enforcement (DGE). OpenBet is a world leading sportsbook platform, delivering a scalable and reliable performance for industry leading operators across the globe. At the heart of its product offering is a fully managed sportsbook, combining the resilience and trusted nature of OpenBet technology in partnership with Managed Trading Services in a convenient, turnkey solution.